Powerful energy. Natural splendor. Unrivaled luxury. The Sedona Rouge Resort is your starting point for exploration, discovery and rejuvenation in the heart of magical, majestic Sedona, Arizona. Feel the healing properties of the area’s many energetic vortices. Hike or bike through the stunning landscape of Sedona’s world-famous Red Rock Country. 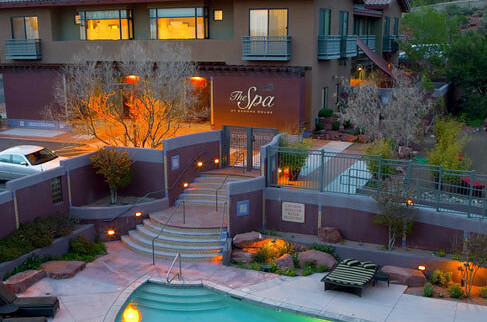 Then come back to relax in luxury at the Spa at Sedona Rouge. With its unique Andalusian architecture and decor, the Sedona Rouge welcomes you to a world of pampering with its spacious, well-appointed guests rooms and suites. Savor inspired modern cuisine and comfort foods at award-winning REDS Restaurant. Enjoy sweeping vistas from your balcony. 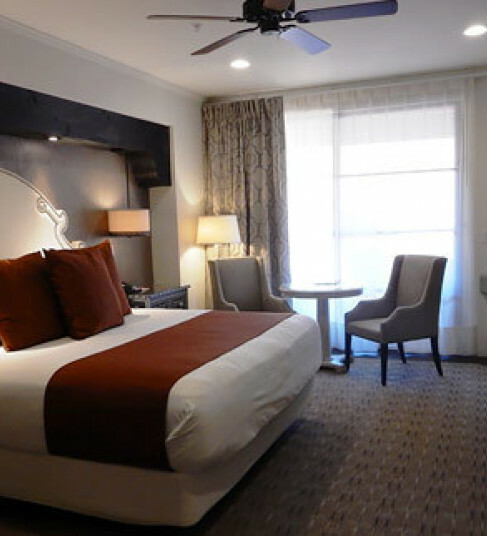 And nestle yourself the comfort of your plush, pillow-top bed, readying yourself for another unforgettable day.